If your child is struggling with handwriting, I can help. Even in this digital age, handwriting remains a critical skill in the classroom. In order for children to be successful readers, writers and, ultimately, communicators—they need a strong foundation. 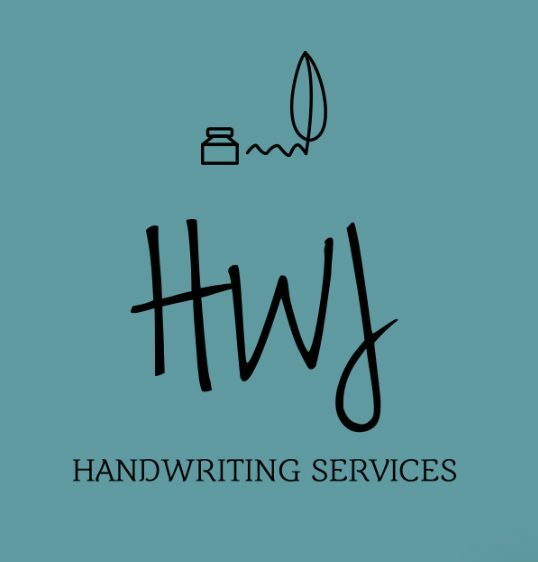 Although I am a licensed occupational therapist, my services are being promoted strictly as handwriting instruction/tutoring and not occupational therapy services.